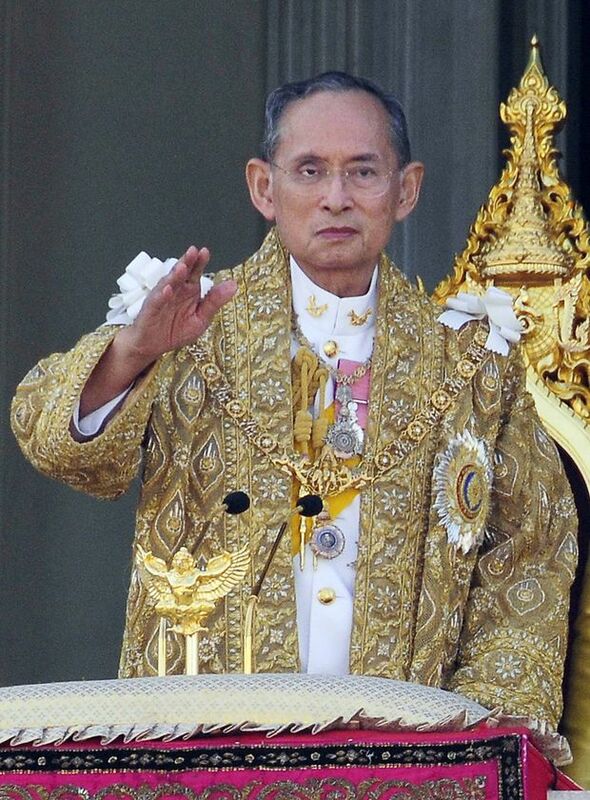 King Bhumibol Adulyadej of Thailand, the world’s longest-reigning monarch, has died at the age of 88. King Bhumibol was widely revered but had been in poor health in recent years, making few public appearances. After 70 years as head of state, the king was seen as a stabilizing figure in a country hit by cycles of political turmoil and multiple coups. Crown Prince Maha Vajiralongkorn will be the new monarch, the prime minister has said. After two days of speculation and rumors surrounding King Bhumibol’s deteriorating health, the palace announcement confirming the monarch’s death finally came early on Thursday evening, October 13. “His majesty has passed away at Siriraj Hospital peacefully,” a statement said, adding he had died at 15:52 local time. In a TV address to the nation, PM Prayut Chan-ocha said Thailand would hold a one-year mourning period, that flags would fly half-mast and all entertainment functions must be “toned down” for a month. In a later statement the prime minister urged vigilance, saying national security was a top priority. “Everyone will need to be alert in every region and throughout the country to ensure safety,” he said. King Bhumibol’s death comes as Thailand remains under military rule following a coup in 2014. A palace official, speaking to crowds outside the hospital, said the king’s body would be moved to the Temple of the Emerald Buddha in Bangkok on October 14. The king was widely respected across Thailand, and thought of by many as semi-divine. Hundreds of mourners gathered outside the Bangkok hospital where he died, stricken with grief at the news. Many held pictures of King Bhumibol and wore yellow or pink clothing in his honor. Although the prime minister said Crown Prince Maha Vajiralongkorn would become the new monarch, he added that the official proclamation would be made at a later date. PM Prayut Chan-ocha said the crown prince had confirmed that he would perform his duty as heir to the throne, but had asked for time to mourn his father’s death. The 64-year-old crown prince is much less well known to Thais and has not attained his father’s widespread popularity. He spends much of his time overseas, especially in Germany. King Bhumibol, who was born in Cambridge, Massachusetts, acceded to the throne on June 9, 1946 after his brother, King Ananda Mahidol, died. Though a constitutional monarch with limited official powers, many Thais looked to King Bhumibol to him to intervene in times of high tension. He was seen as a unifying and calming influence through numerous coups and 20 constitutions. However, the king’s critics argued he had endorsed military takeovers and at times had failed to speak out against human rights abuses. Following the death of King Bhumibol, Britain’s Queen Elizabeth II has become the world longest-reigning monarch, having been on the throne for 64 years.